You need more than just a commerce storefront. With the FastSpring StoreBuilder Library, you can create the exact experience you want. Build and customize your own commerce, checkout flow, and experiences — in real-time, and in your own environment. Increase sales and reduce customer abandonment at checkout. Our easy-to-use, all-in-one ecommerce platform increases ROI and checkout conversion rates by over 30%. Track analytics, cart abandonment, and email marketing without breaking a sweat. 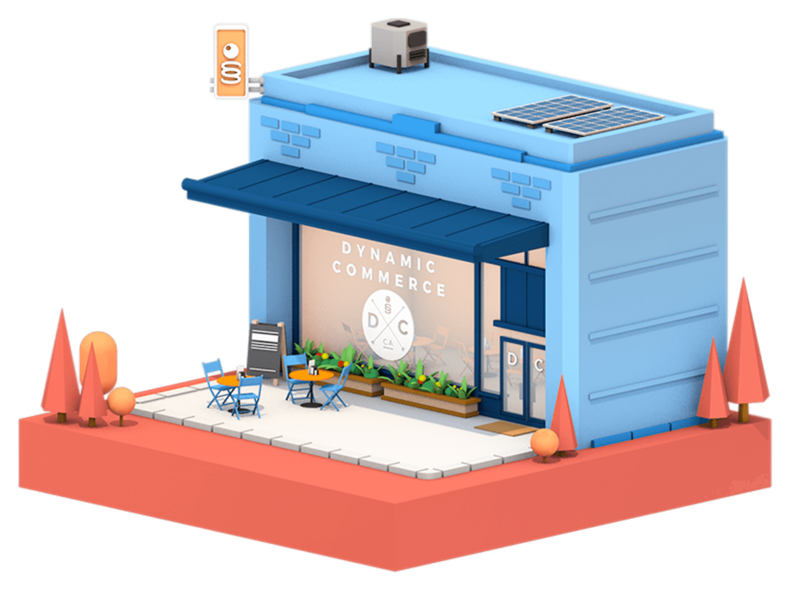 FastSpring SBL powers dynamic commerce. Integrations are all built-in to enable you to quickly launch, grow, or optimize your ecommerce business from one centralized account. Use a template out of the box, or create a custom ecommerce site that integrates seamlessly with the platform using our ecommerce tools. Product details are automatically pulled from the FastSpring platform so making changes is easy. Simply change product information in the FastSpring dashboard and the changes will automatically show on your website. Easily change prices, add promotion offers, up-sells, or cross-sells. Build experiences that delight your returning customers. You will have the power to showcase specific upgrades or add-ons based on past purchases. 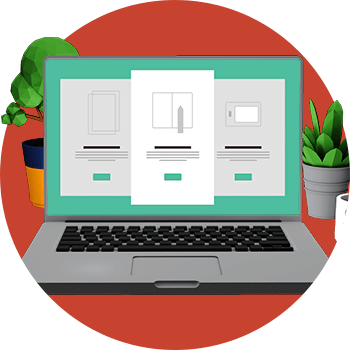 The FastSpring ecommerce platform offers a seamless purchasing process, from browsing to buying, allowing customers to view prices in their own currency and language while they shop. Generate and distribute licenses, provide additional options. The FastSpring platform is super-advanced and very flexible yet easy to use—just point and click. Don’t be held hostage by your Dev team. Monitor, test, react quickly, adjust in real-time, and in your own environment. Change product details or prices without IT or Dev assistance; once your store is up and running with SBL (Store Builder Library) no further development work is needed. Our flexible platform makes it easy to create special offers for specific product combos, coupon codes that are valid for a limited time. FastSpring’s advanced Promotional Offer Management features deliver insights that will increase conversions, boost ROI, and encourage a more engaged buyer. Outdated or poorly maintained promotions systems—coupons and discounts—are costing your business revenue that FastSpring can help you recover. Dynamic pricing and language are displayed based on the buyer’s geolocation. FastSpring localizes both currency and language on the product page and checkout which leads to fewer abandoned shopping carts. FastSpring localization features are proven to improve conversions on product and checkout pages. Pricing reflects local currency, taxes, and all discounts. Contextual experiences trusted by leading brands.